A Great game where you have to draw lines to get your gloop to the end goal. 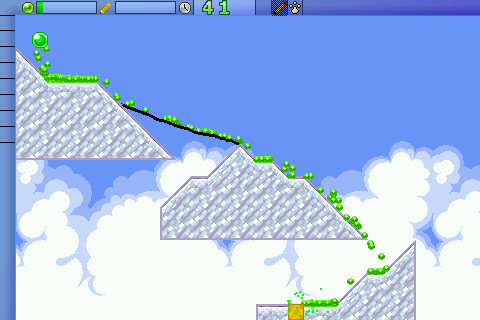 Similar to lemmings! Toris has now made it freeware!! !